Both the golden colored liquid in its clear bottle and the 5% alcohol are attractive. Made by H. Weston and Sons, a cidery established in Hereforshire since 1880, still owned by the Weston family, this lovely sparkling dry cider was aged in oak vats, which probably explains its smooth, full-bodied character. Pleasantly and moderately effervescent, it shows aromas of fresh, well-ripened apples, reminiscent of "cooking" apples like Cortland or Braeburn. 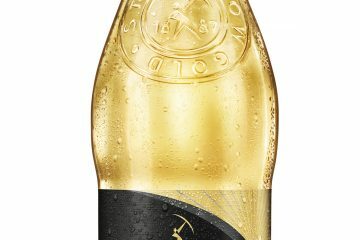 Acidity seems lower than in, say, a Blackthorn or a Strongbow, giving the Stowford Press a smoother overall feel, and a rounder profile, overall. A mellow and pleasant winter sipper, although a crisper style may be more pleasant on a hot summer day. 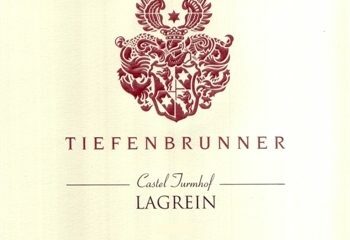 You can read more tasting notes by Rémy Charest on The Wine Case. Cider and cidermaking enjoy a long tradition in America, but they've fallen out of view in the last several decades. Now, with our country’s blossoming interest in local foods, cider is ready for a comeback.